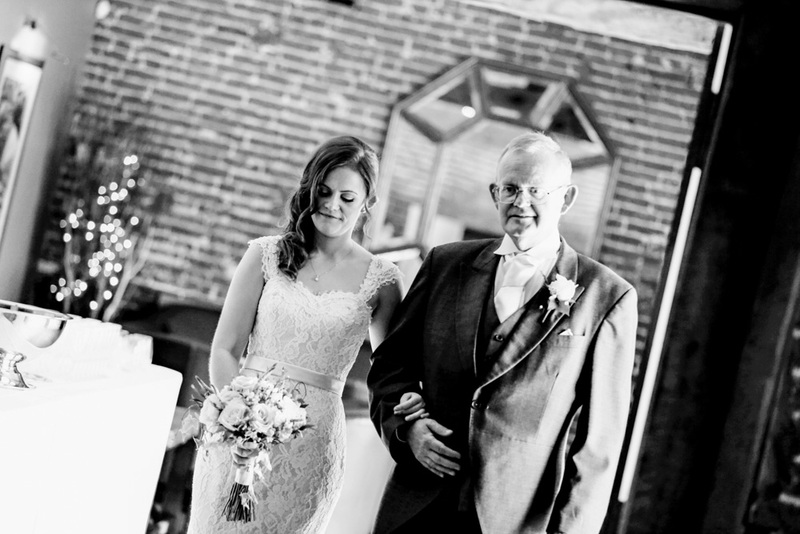 Set in beautiful countryside, cornfields and flowers this stunning Oat Barn is a wonderful location for a bright, natural and fun wedding. 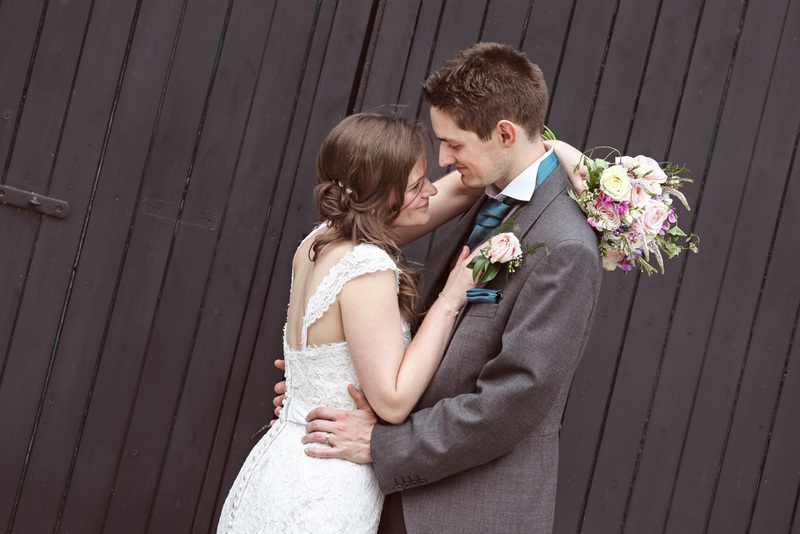 With all the warmth you can expect from a barn wedding coupled with the setting you can’t get more cosy. It’s a great location too for those who have split families from North & South. “Packington Moor is in a stunning rural setting yet easily accessible from the major road networks of the Midland area. 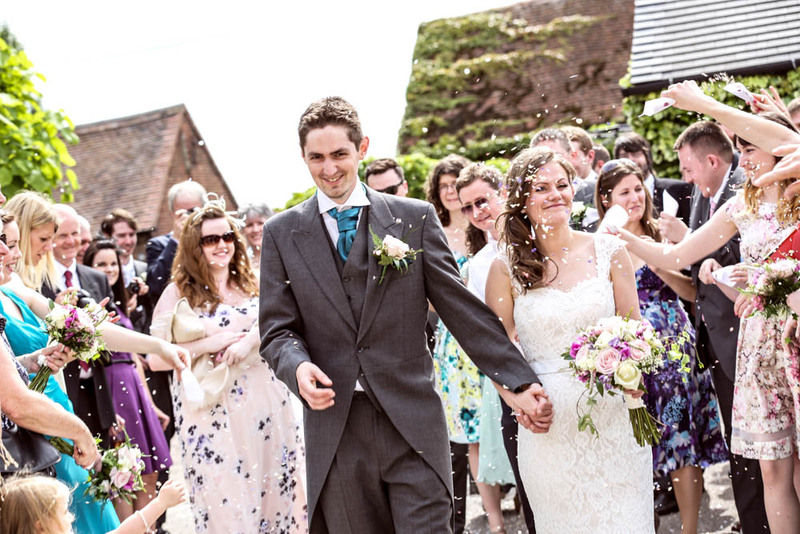 With views over the distant Cannock Chase, this venue enjoys a peaceful rural location. 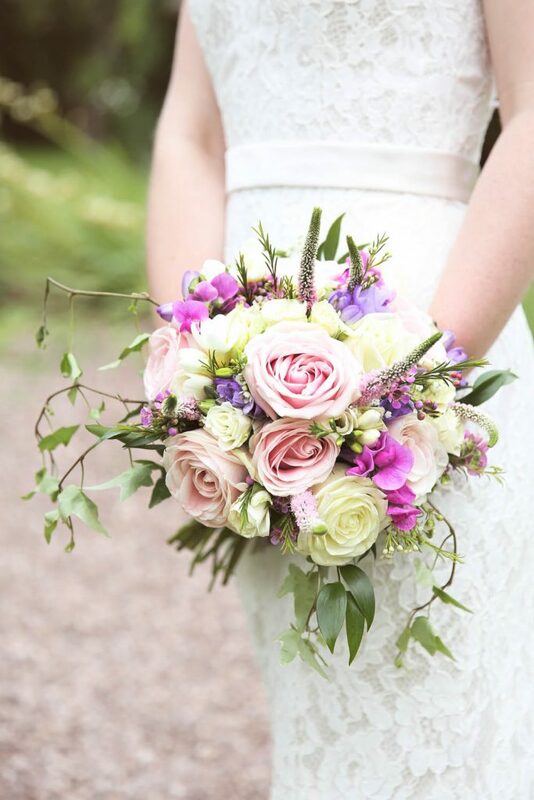 Civil weddings and partnership ceremonies take place in the Oat Barn for up to 120-seated guests. 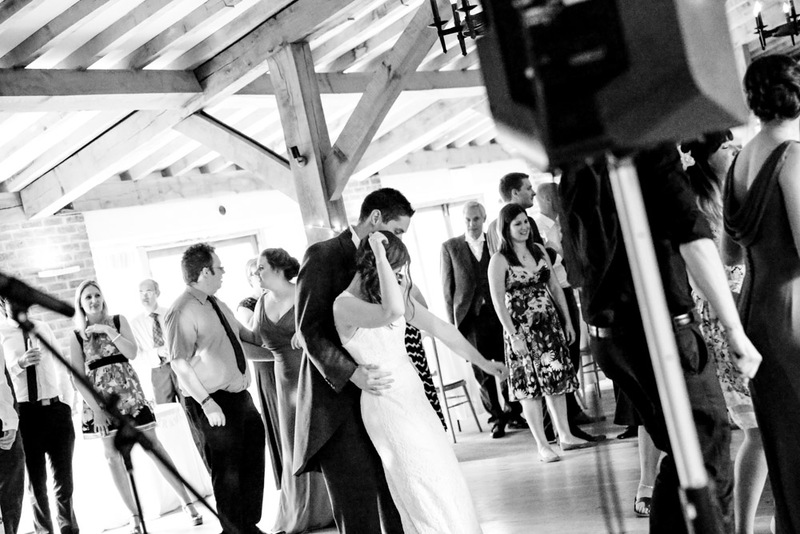 The Oat Barn has a dramatic vaulted ceiling and is dramatically lit providing a wonderful backdrop for your ceremony. The minstrel’s gallery adds grandeur to this essentially simple building. 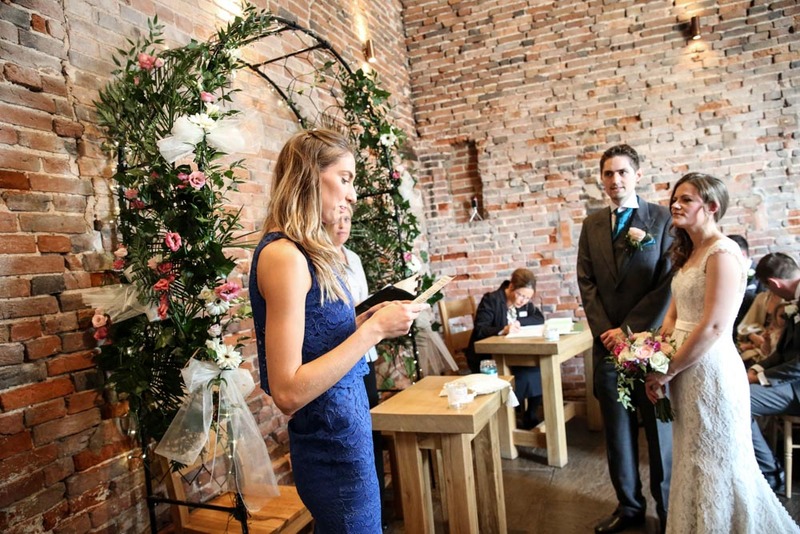 The Oat Barn is licensed for civil and partnership ceremonies for up to 120 seated guests. This has a dramatically lit, vaulted ceiling with a minstrel’s gallery giving grandeur to this essentially simple building. 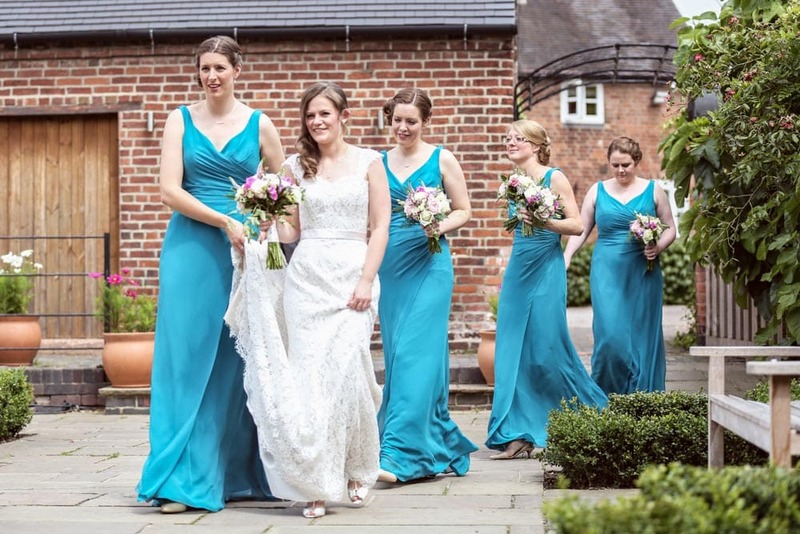 The newly restored Malt Barn provides an extensive dining area for up to 160 guests and can accommodate up to 180 guests in the evening for entertainment and dancing. 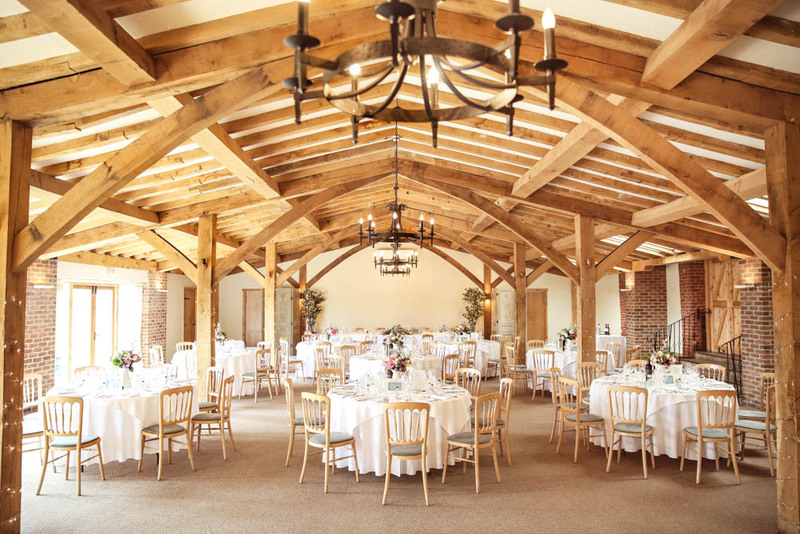 With its exposed brickwork, oak beams and “star-lit” dance floor, this is a truly stunning reception space. Further rooms adjoining the Oat and Malt Barns are also available. There is a bar and other rooms ideal for a quiet sitting area, a children’s créche or for dining for smaller groups of 20 to 60 guests. 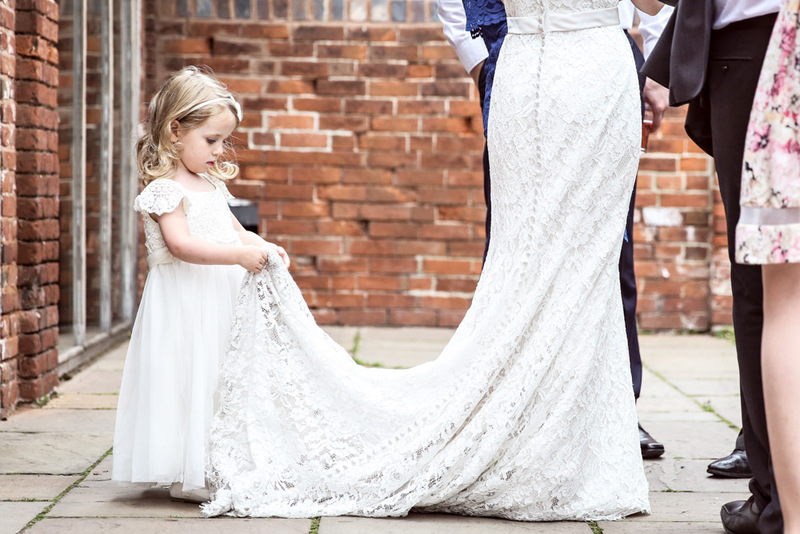 Check out – Fran + Tim’s wonderful Packington Moor Wedding over on our blog now. 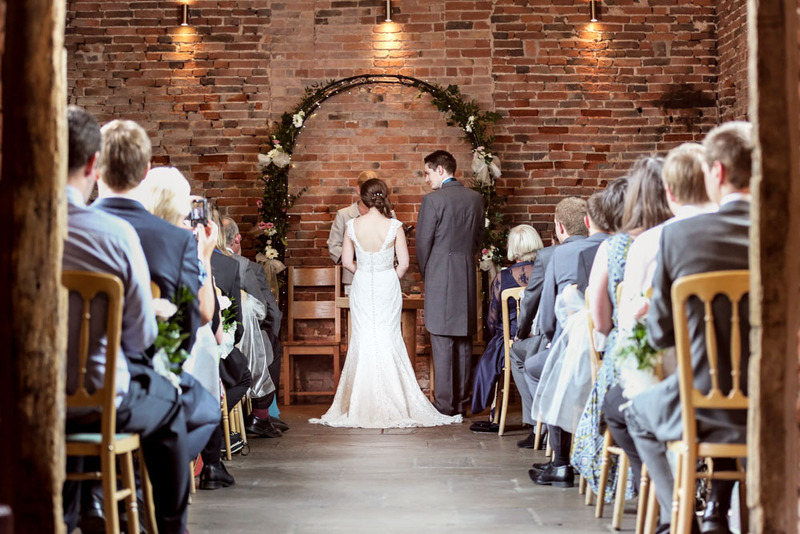 A beautiful light open space that works well for your reception, the ceremony room is in the older brick room in the barn making it intimate and cosy. 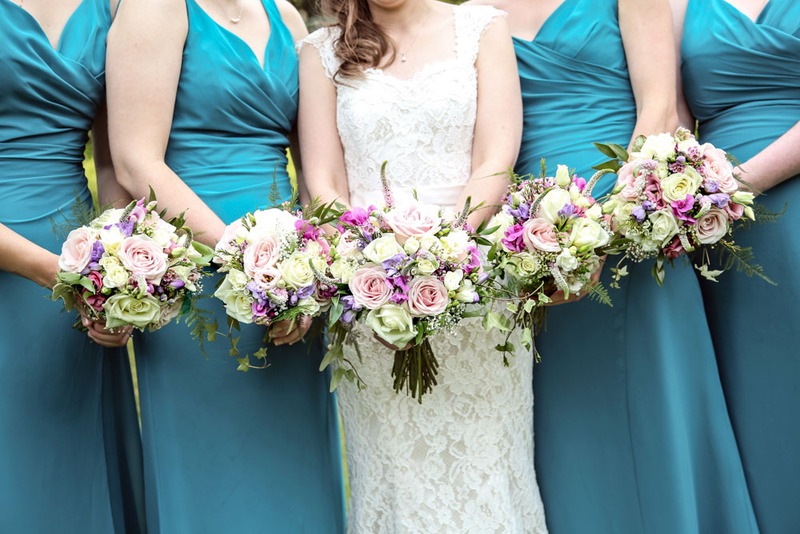 The courtyard is a lovely open space making it feel as if the venue has 3 locations, its a wonderful space to entertain and mingle with your guests and have photos taken in. 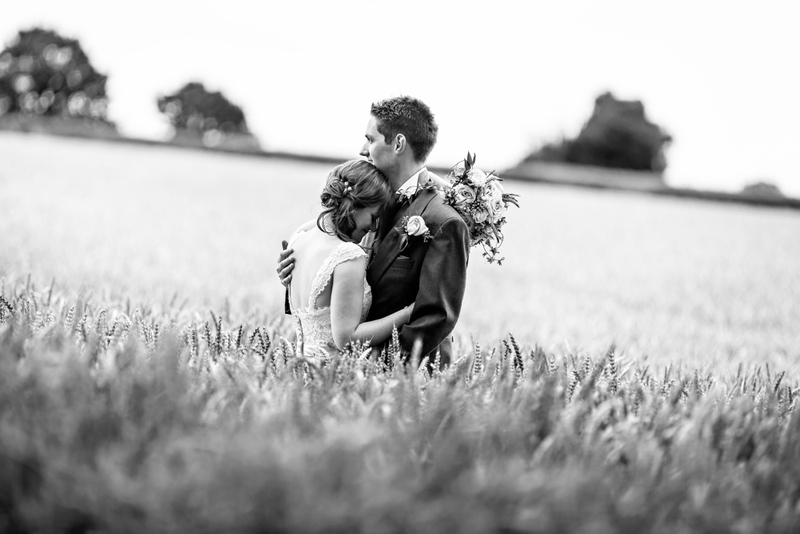 Packington Moor Barn is on a working farm and the corn fields look amazing in the summer, there is a lovely lane up to the barn which looks great for photos as its tree lined. 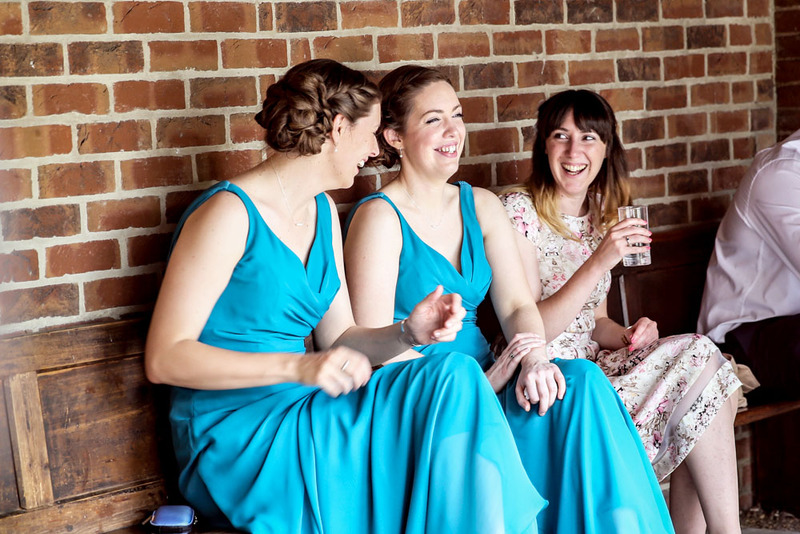 As a Packington Moor Farm Wedding Photography Team, we have shot at the venue for Tim + Fran’s wedding day, the colour of the bridesmaid dresses matched perfectly with the lightness of the barn. 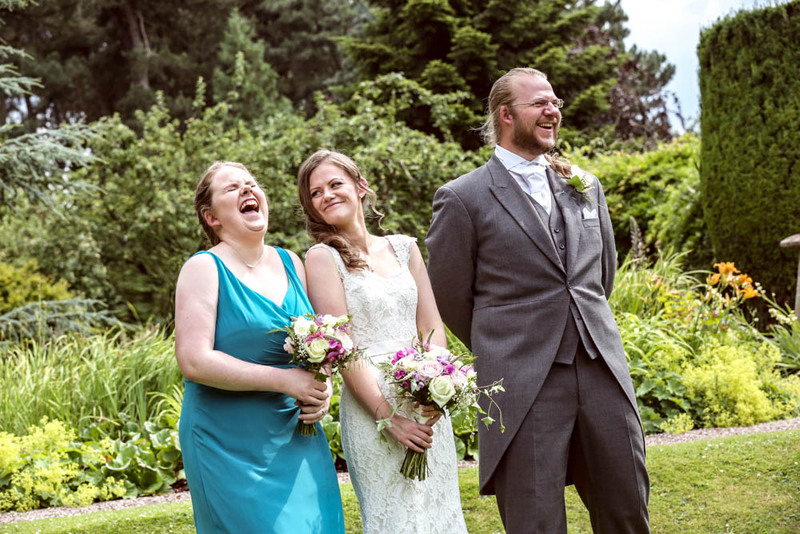 We have been Jo + Jon bringing you the very best we think Packington Moor Barn has to offer, we do hope that in your search for the perfect Packington Moor Wedding Photography team is fun and if you need any help then please contact us anytime.